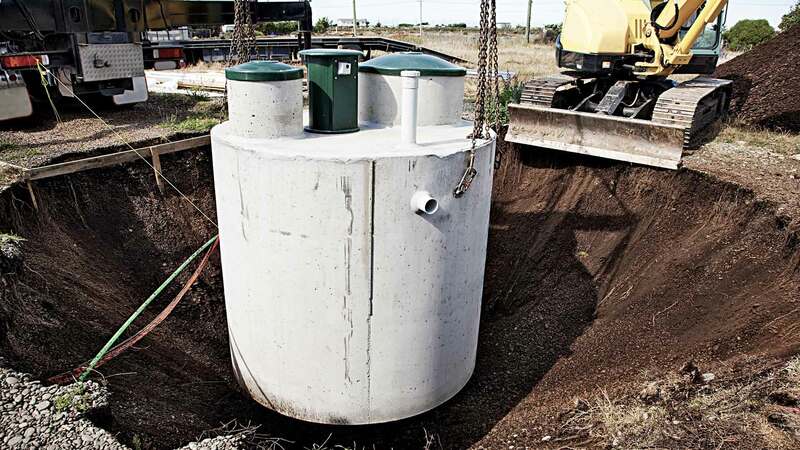 Since excavation is always the first step in any septic tank or general development project, Hel-Digger Septic & Excavating LLC provides modern equipment and machinery operated by experienced staff to ensure the success of any building your project. It is important to have an experienced professional perform a full inspection on your septic tank in Boulder on a regular basis. 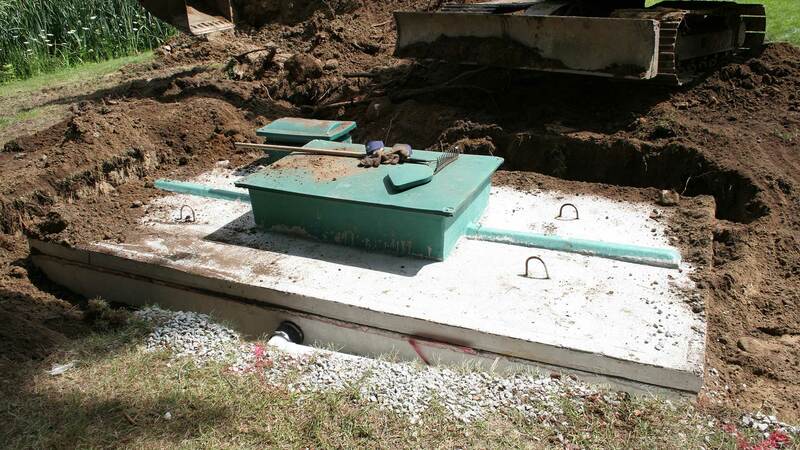 Hel-Digger Septic & Excavating LLC provides complete maintenance services to all septic systems in the Boulder area to ensure the safety of your family and every occupant of your Boulder commercial enterprise. We take the time to discuss and understand your particular requirements and also handle building code permits that are necessary for installation in Boulder.